You can watch NBA games this 2016/17 season when you subscribe to NBA premium TV to any cable provider in the Philippines. This is available when you subscribe to Sky Cable/Direct and Cignal channel both postpaid and prepaid plan. 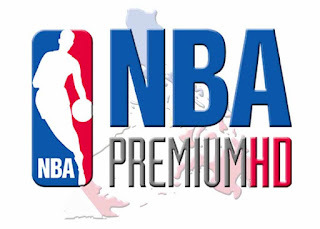 Just choose the right plan where NBA Premium TV is offered, then choose from the HD (high-definition) and SD plan. Most of us cannot watch NBA live basketball games all time due to work schedule during weekdays. If you don’t want to miss a regular season, playoffs or finals games with your favorite team, be ready when the game coverage is aired at Philippines time. Due to time zone difference, usual NBA games broadcast in our country start early in the morning to afternoon. To help you manage your time we will provide you the list of upcoming NBA TV game schedule for regular season, playoffs up to finals.